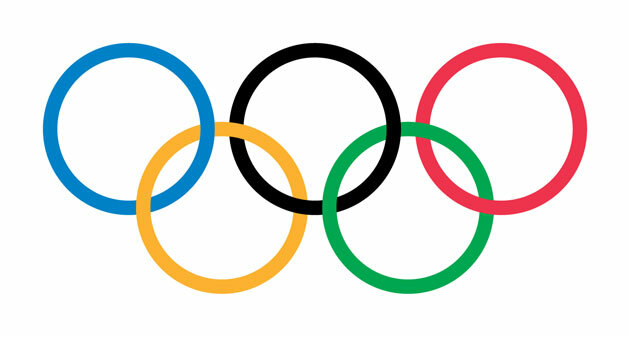 Representatives from the four Candidate Cities vying to host the Olympic Games in 2024 – Los Angeles (United States), Rome (Italy), Budapest (Hungary) and Paris (France) – took part in the meetings at the headquarters of Olympic Broadcasting Services (OBS) in Madrid on 6 and 7 April. The meetings were led by Jacqueline Barrett, Associate Director – Olympic Candidatures, and OBS CEO Yiannis Exarchos and their teams. Together they reviewed past Olympic Games plans, best practices and legacy case studies, and discussed how these can be applied to each individual project.